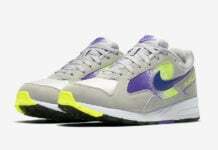 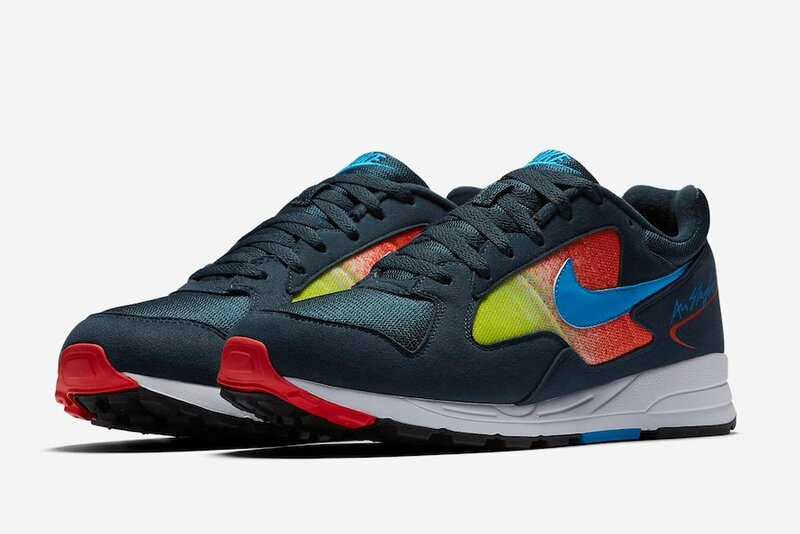 Nike Sportswear is bringing back more Skylon 2 color options which is a 90s classic. 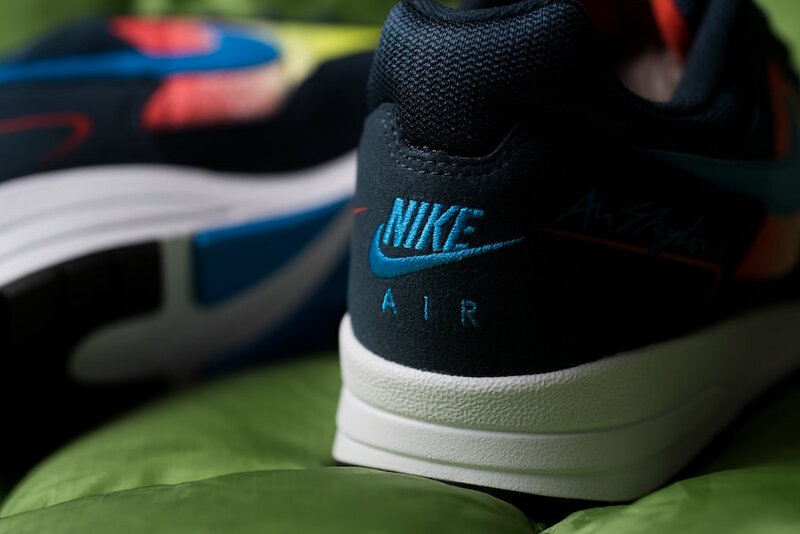 We have seen this pair release part of Jerry Lorenzo’s Nike Air Fear of God Collection and now we take a look at this upcoming ‘Navy Multicolor’ edition. 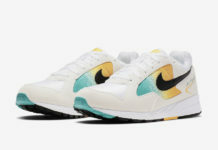 Looking closer this Nike Air Skylon 2 features a mesh upper with leather and nubuck on the overlays. 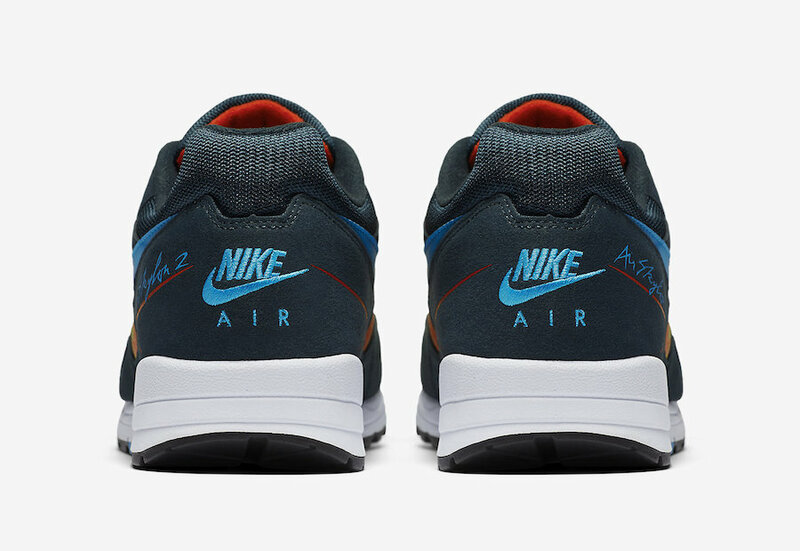 Multiple colors are used on the panels, Navy across the base while Blue is applied to the Nike Swoosh and Air Skylon II branding. 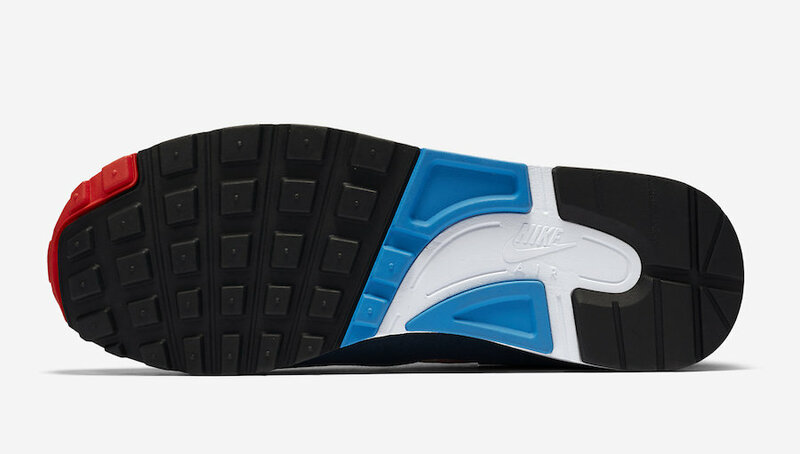 Finishing the look is a White midsole. 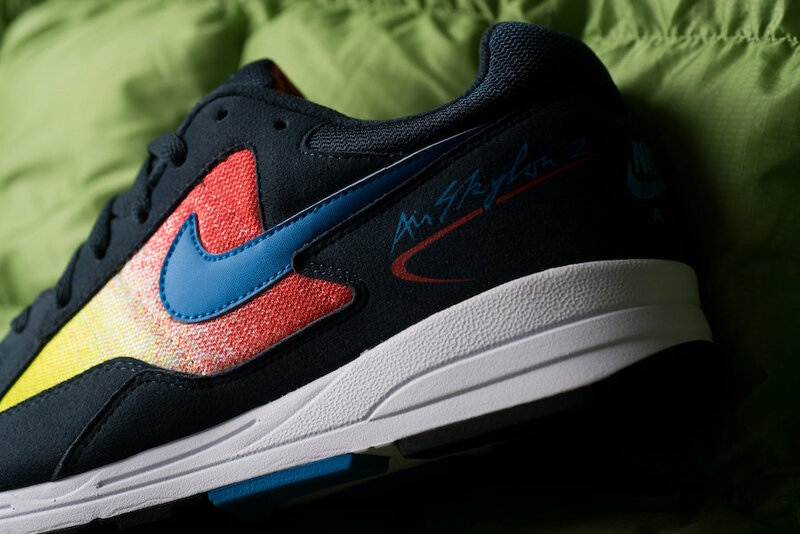 The Nike Air Skylon 2 ‘Navy Multicolor’ will release at select Nike Sportswear retailers and online at Nike.com soon. 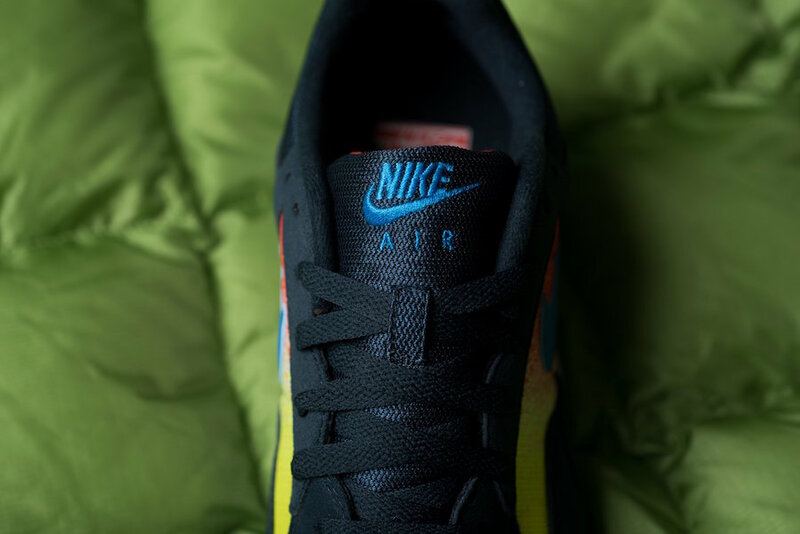 Once available the retail price will be $100. 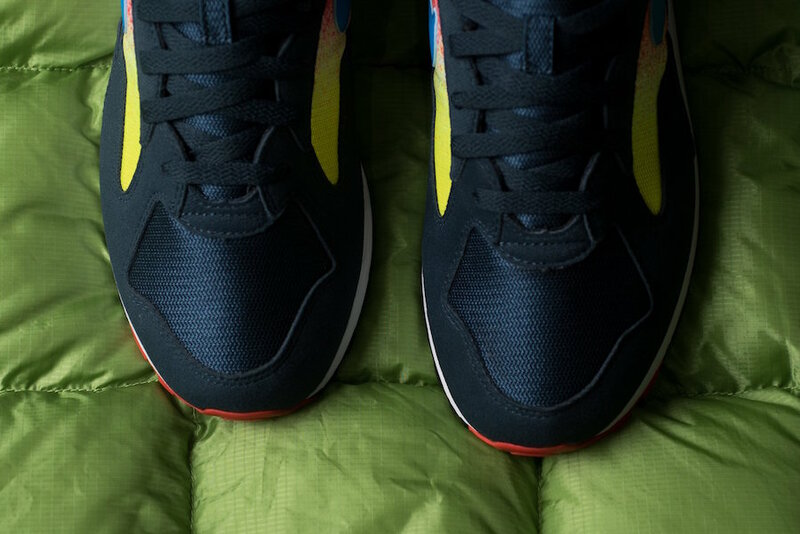 Below you can see more images for a better look. 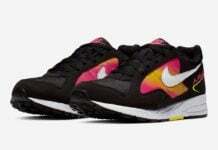 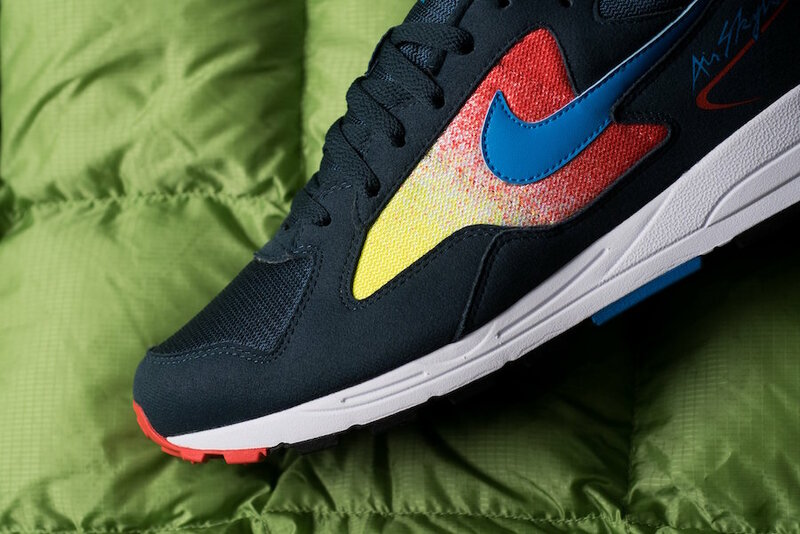 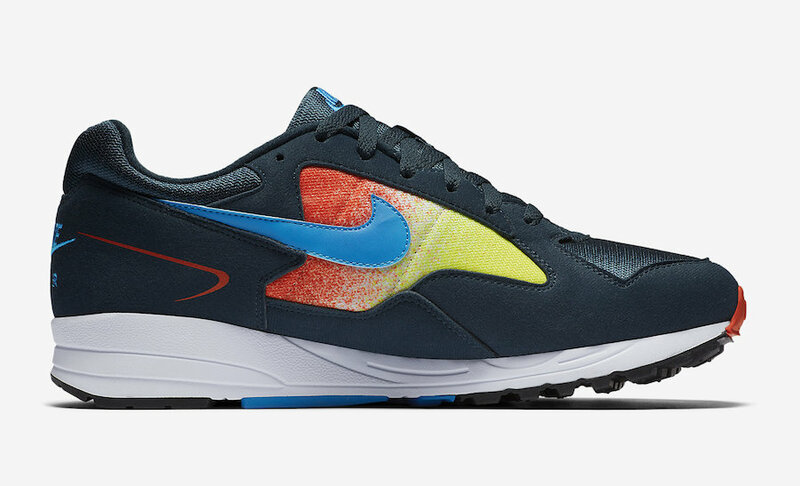 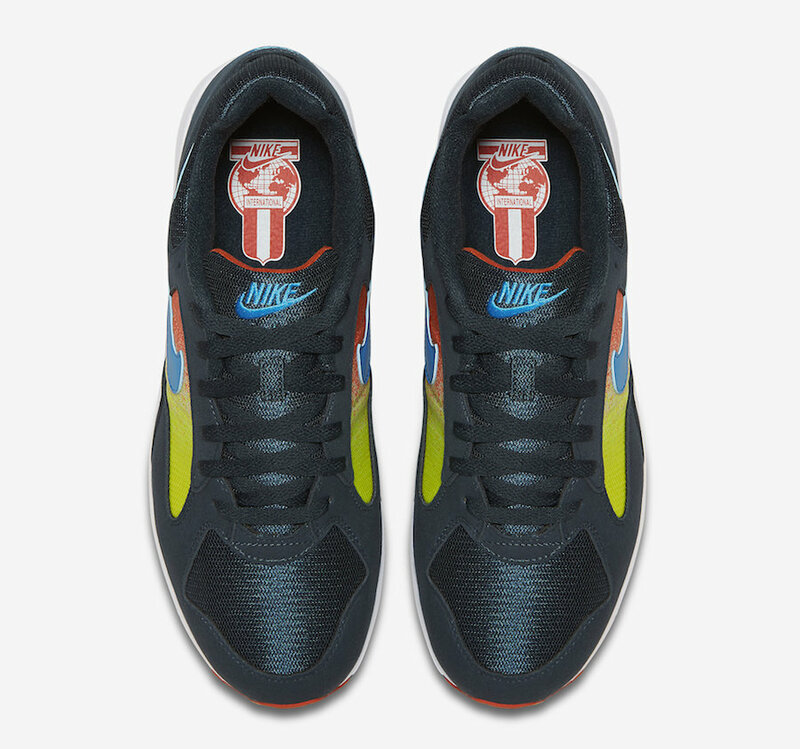 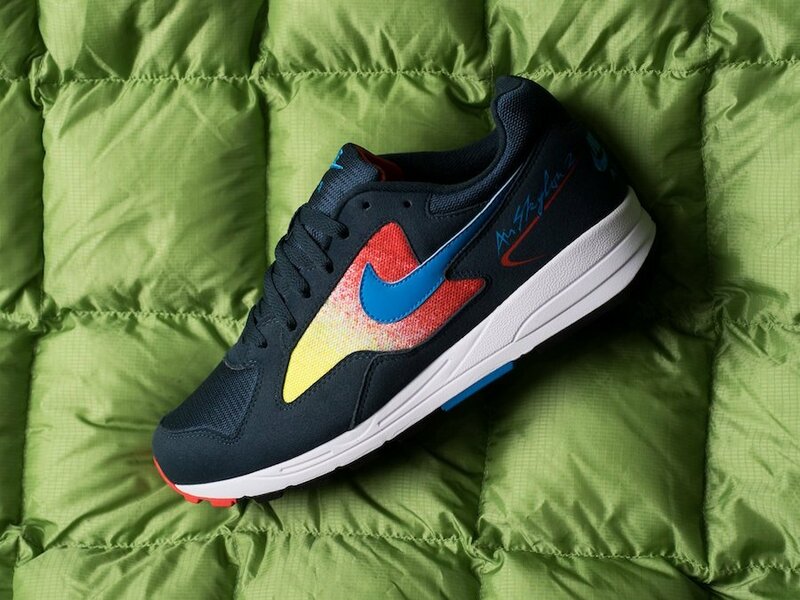 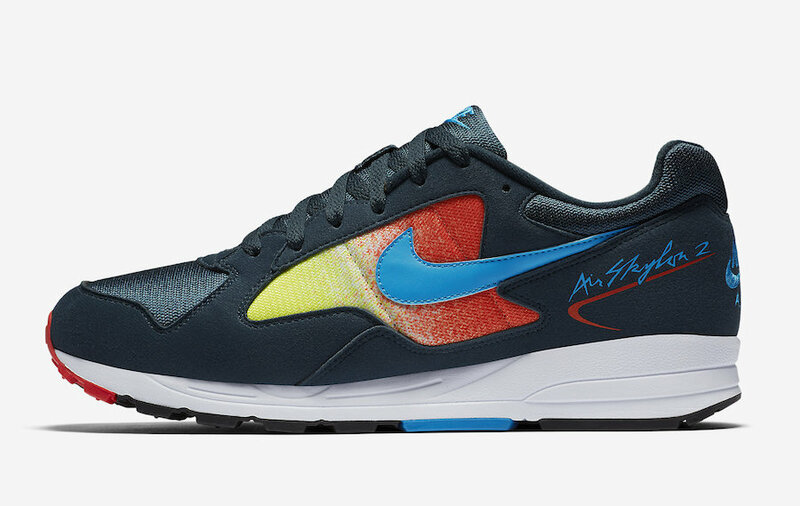 Update: For those that want to purchase the ‘Blue Multicolor’ Nike Air Skylon 2, they are available now at select retailers including Sneaker Politics and Nike.com.